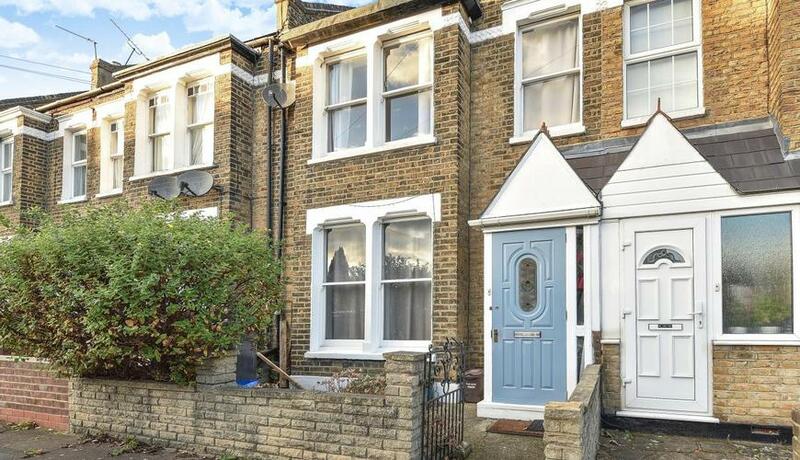 A delightful Victorian home situated on this popular turning and presented in good order. This period property is close to local shops and great transport links to the city and West End. 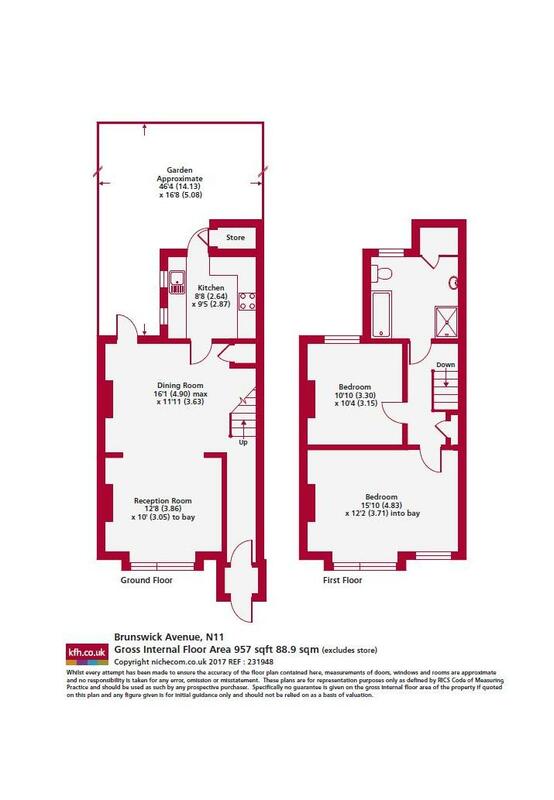 Arranged over two floors and offering in excess of 950sqft of living space.